← What are You For? One of the comparisons that I’ve made many times about faith and life is this. Faith is a lot like rebounding. Wait, what? Faith is like rebounding? Exactly. In basketball, one of the things I always enjoyed doing was rebounding. I guess as a football player, I like the physicality of rebounding, of going for the ball, of trying beat the other guy for it. That was always my favorite part of playing basketball. Rebounding. And I don’t know much about; there are many, much smarter basketball coaches that could tell you a ton about rebounding. But this is what I do know. It’s about positioning. It’s about getting between your guy and the ball. If you put yourself in the proper position, something good will happen. If you put yourself in the position between your guy and the ball, you will either get the ball or your guy will jump “over the back” and foul you, and you’ll get free throws (if you are in the bonus #basketballgeek). In other words, if you are in the right position, something good will happen. 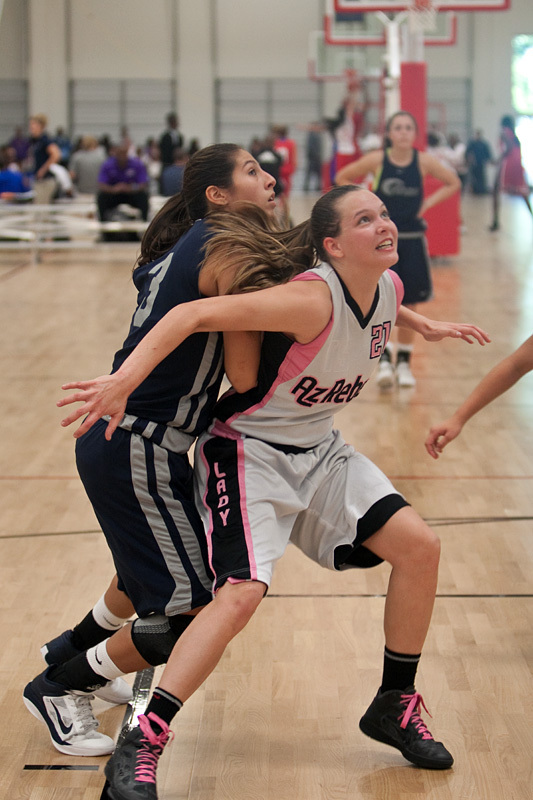 You put yourself in the right position; you will either get the ball or get fouled. Something good will happen. And that’s how it is with faith. Do you want to hear God? Do you want to know God? Put yourself in the right position. If you put yourself in the right position, something good will happen. It’s just like rebounding. It’s about putting yourself in the right position. Here at Asbury we talk about praying, reading your Bible and going to church. In other words, putting yourself in a position to hear God. And He will speak. He will. Make every effort to put yourself in the right position. Surround yourself with virtue. Knowledge. Self Control. Steadfastness. Godliness. Brotherly affection. Love. Do these right things. Put yourself int hat position. These things don’t save you. But the strengthen you. They allow you to hear God. Don’t these things puts you in the right position. And in doing these things, you will hear God. You will. Faith is like rebounding. It’s about being the right position. Today, are you placing yourself in that right position. If you will, you will hear God. Today, let’s put ourselves in that position.